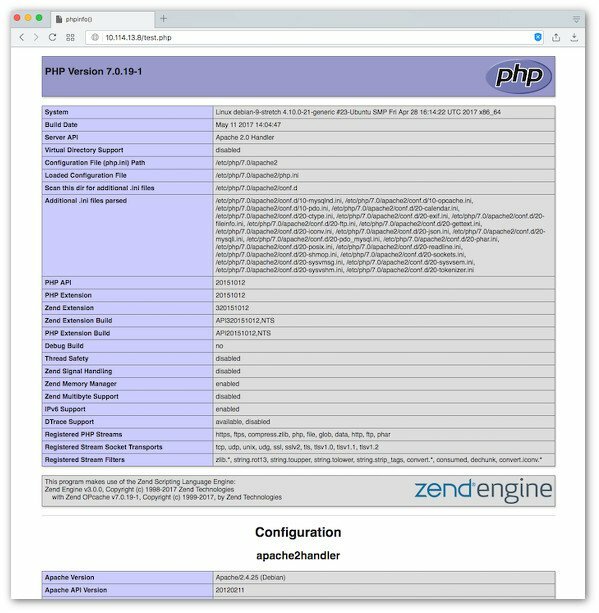 This tutorial shows you how to install LAMP (Apache version 2, PHP version 7, MariaDB version 10.2) stack on a Debian 9 Linux server along with firewall settings to open tcp port 80, 22, and 443. Reading package lists... Done Building dependency tree Reading state information... Done Calculating upgrade... 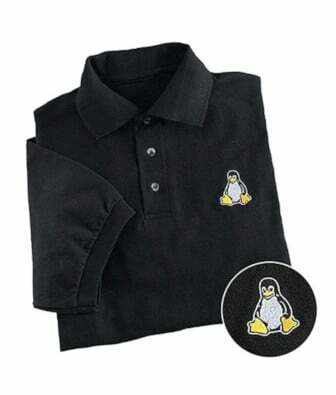 Done The following packages will be upgraded: apt bash debconf debian-archive-keyring debianutils dpkg file gcc-6-base init init-system-helpers libapt-pkg5.0 libc-bin libc-l10n libc6 libcryptsetup4 libdns-export162 libelf1 libgcc1 libgcrypt20 libisc-export160 libmagic-mgc libmagic1 libpam-modules libpam-modules-bin libpam-runtime libpam0g libssl1.0.2 libssl1.1 libstdc++6 libsystemd0 libudev1 locales login multiarch-support passwd perl-base systemd systemd-sysv 38 upgraded, 0 newly installed, 0 to remove and 0 not upgraded. Need to get 26.3 MB of archives. After this operation, 82.9 kB of additional disk space will be used. Do you want to continue? 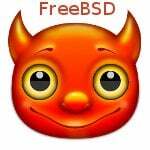 [Y/n] y Get:1 http://cdn-fastly.deb.debian.org/debian stretch/main amd64 debianutils amd64 4.8.1.1 [100 kB] Get:2 http://cdn-fastly.deb.debian.org/debian stretch/main amd64 bash amd64 4.4-5 [1427 kB] .... .. ... Setting up libmagic1:amd64 (1:5.30-1) ... Setting up libssl1.0.2:amd64 (1.0.2l-2) ... Processing triggers for libc-bin (2.24-11) ... Setting up libssl1.1:amd64 (1.1.0f-3) ... Setting up libc-l10n (2.24-11) ... 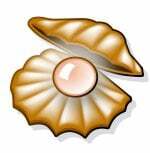 Setting up locales (2.24-11) ... Generating locales (this might take a while)... en_US.UTF-8... done Generation complete. Setting up init (1.48) ... 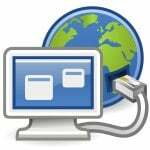 Setting up libdns-export162 (1:9.10.3.dfsg.P4-12.3) ... Setting up file (1:5.30-1) ... Processing triggers for libc-bin (2.24-11) ..
How do I stop/start/restart/reload Apache HTTP server? 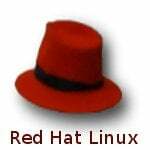 How do I change configuration of Apache HTTP server? 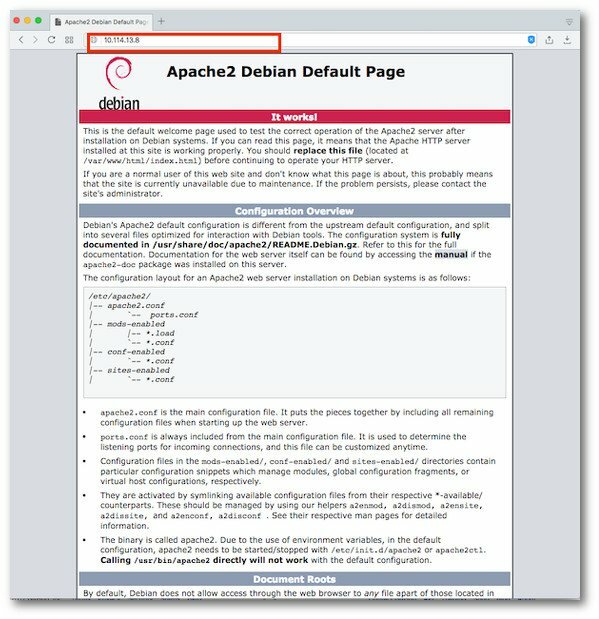 See Apache Name Based VirtualHost Example for more info on how to configure virtual hosting on Debian 9. 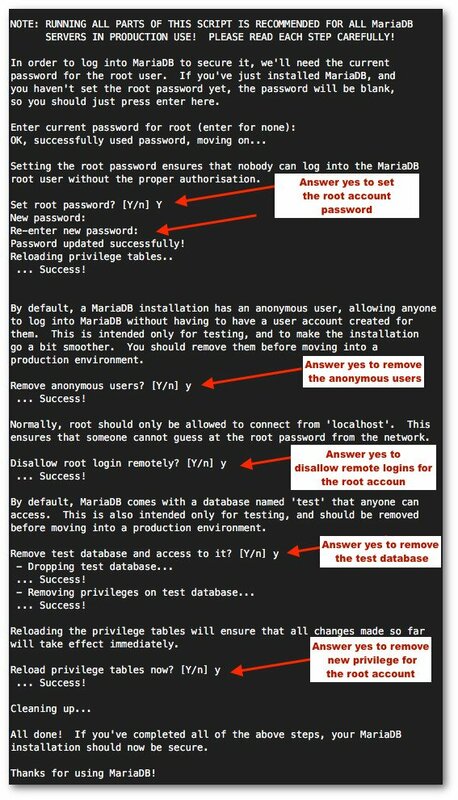 How do I secure MariaDB mysql server? Please note that MariaDB/mysql root account and system root account are two different accounts. This is not the root account used for your server management. So make sure you set different passwords. 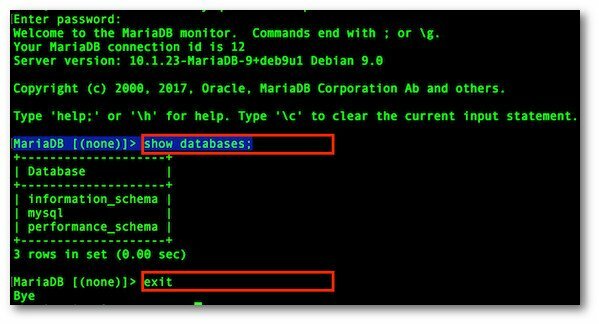 How do I test my MariaDB installation? Need to get 0 B/8,129 kB of archives. After this operation, 25.9 MB of additional disk space will be used. At this stage you have a full fledged LAMP server running a Debian 9. Need to get 164 kB of archives. After this operation, 848 kB of additional disk space will be used. Selecting previously unselected package ufw. Created symlink /etc/systemd/system/multi-user.target.wants/ufw.service ? /lib/systemd/system/ufw.service. Word of warning: ppl coding in PHP are lazy, so support for PHP7 is seriously lacking. Thank you. I found this VERY useful! Got me up and running.